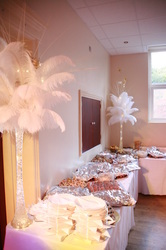 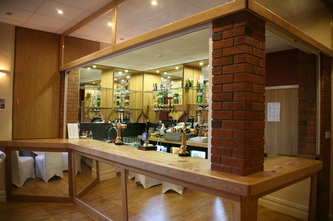 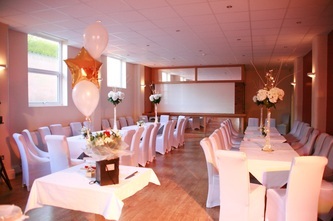 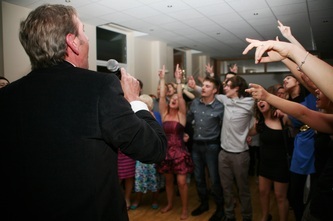 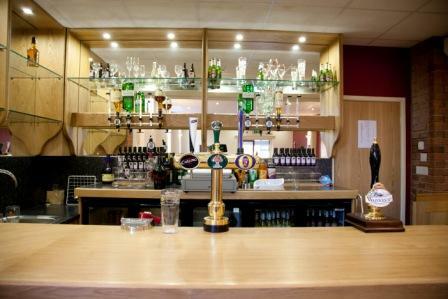 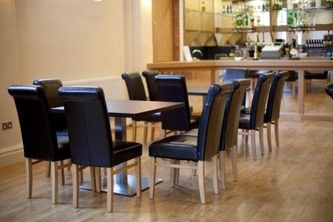 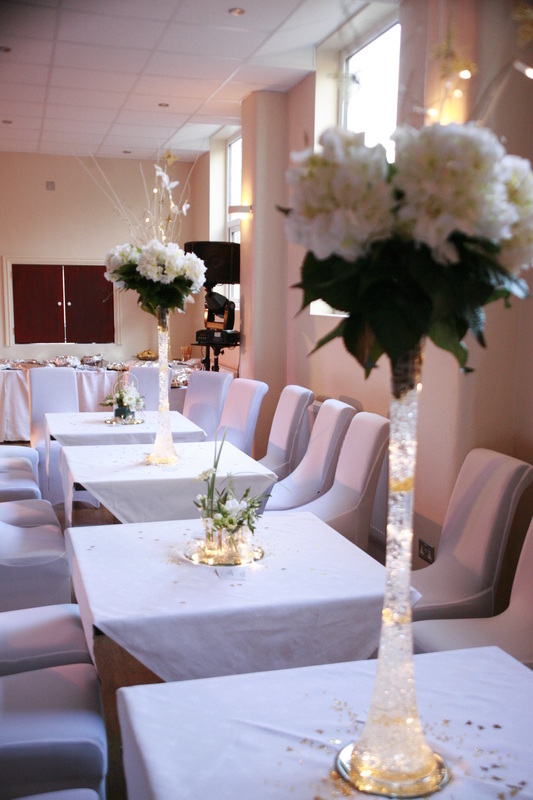 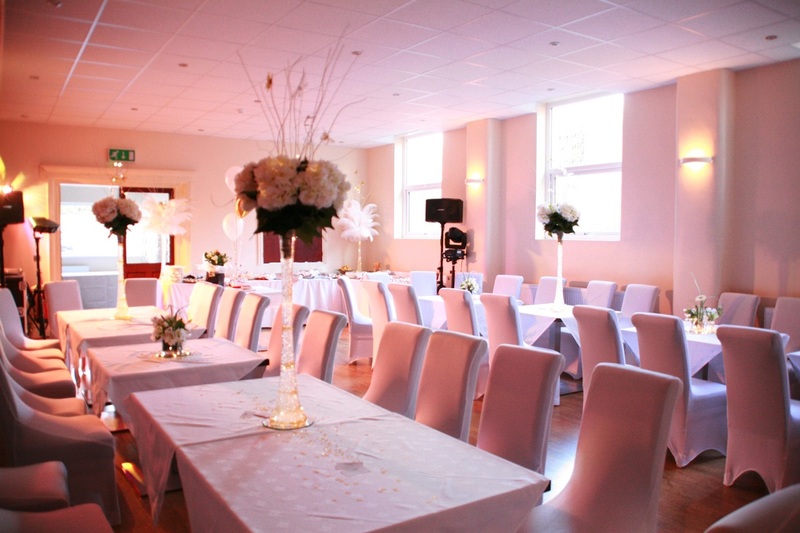 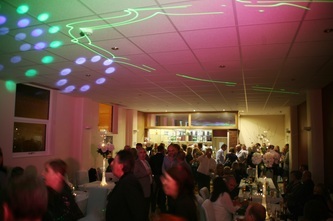 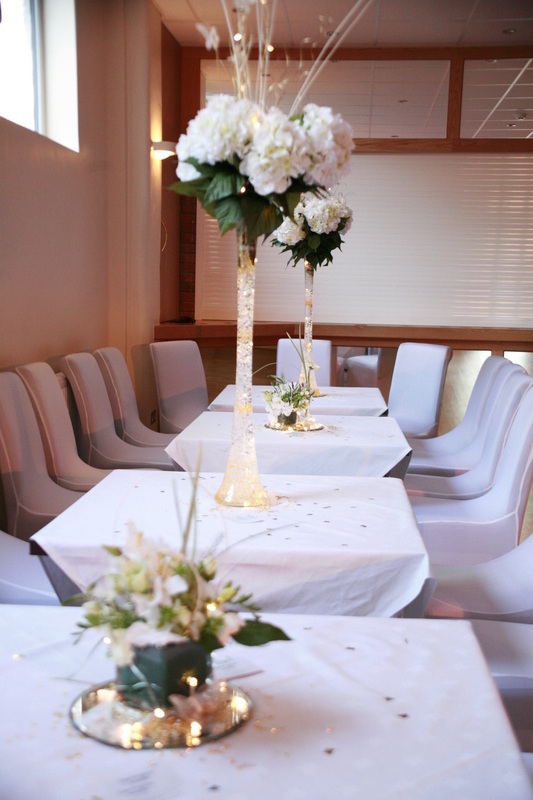 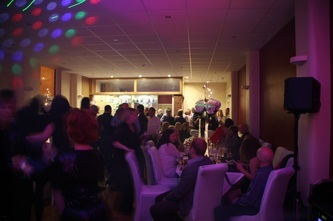 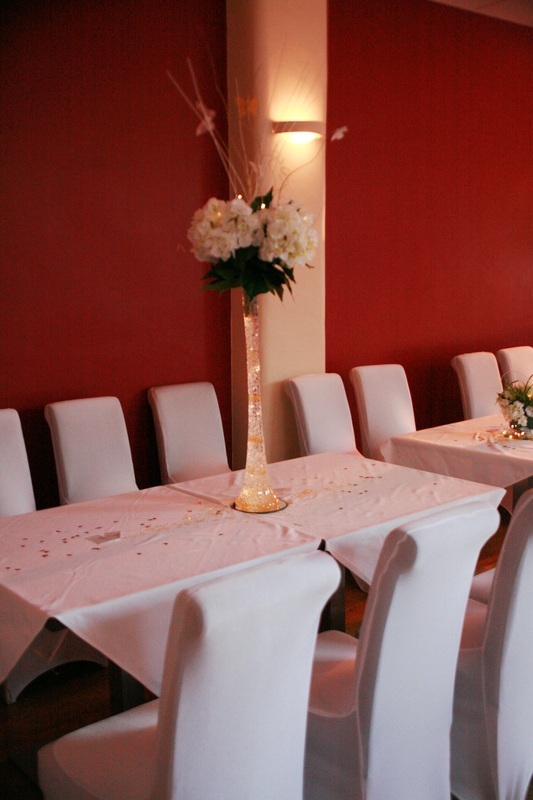 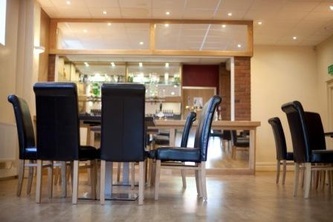 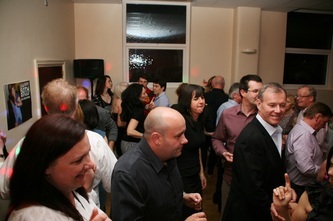 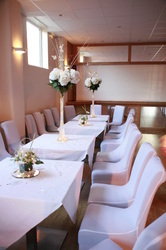 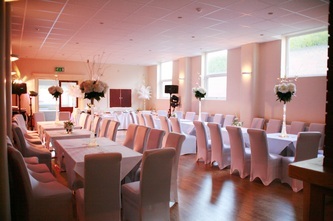 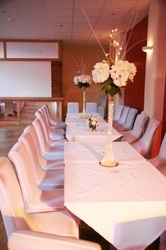 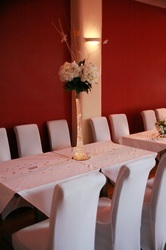 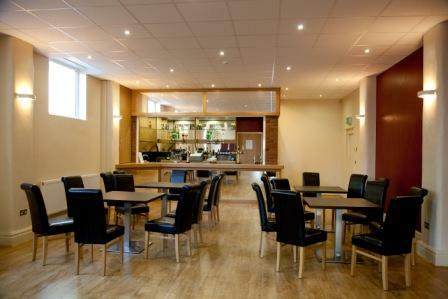 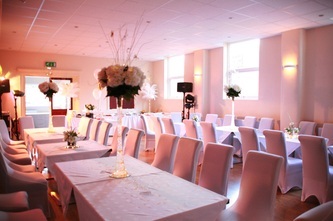 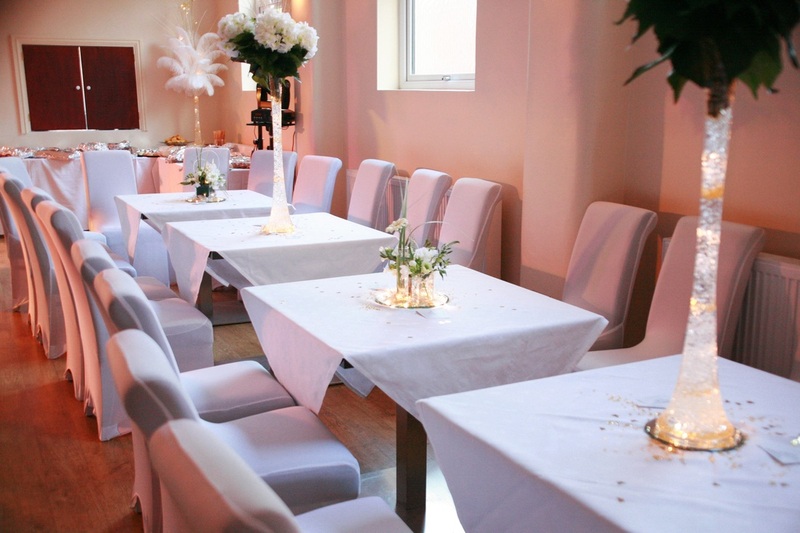 Please CONTACT us to arrange a look at our beautiful function room. 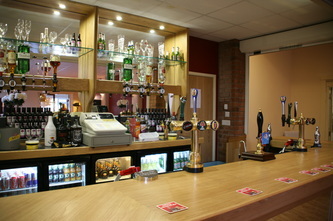 The room is in excellent condition following extensive refurbishment. Room hire for a function is generally £50.00 for an evening with up to 2 bar staff in attendance, and can comfortably seat up to 80 persons. 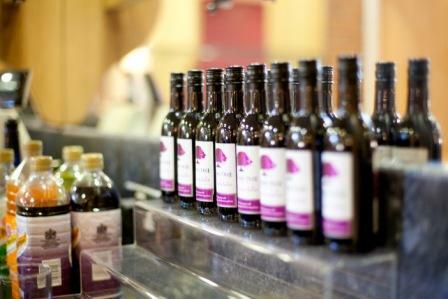 CONTACT us by phone or email to enquire about availability and arrange an event. ​Go to our CATERING page if you require food for your event.